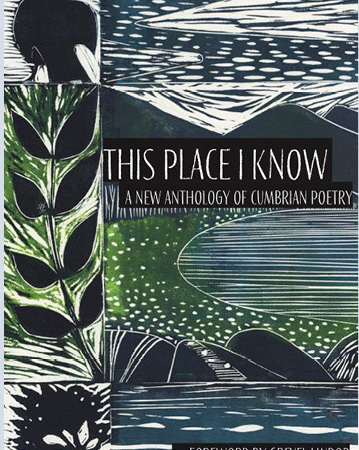 It's National Poetry Day and in Cumbria we are celebrating the launch of a new anthology of Cumbrian poetry called 'This Place I know'. The county, originally made famous as the home of Wordsworth, Coleridge and Southey, has a large number of contemporary writers and poets, many of them national or international names. 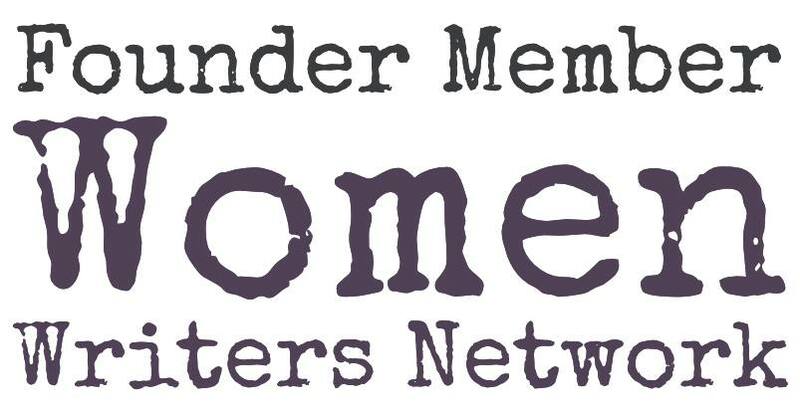 This anthology celebrates their work and the landscape that provides the context for the authors' lives. 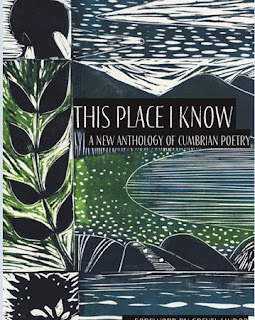 One of my favourites is a laconic poem by Ross Baxter that showcases Cumbrian humour as well as the ancient species of sheep that live on the fells. Ross is a teacher and farmer and still lives on the same farm at the foot of Coniston Water. And with a most determined set of legs. 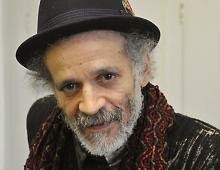 And God said: "What's yon?" And Sheep said: "I's a Herdwick". "Ayes - them's the buggers!"